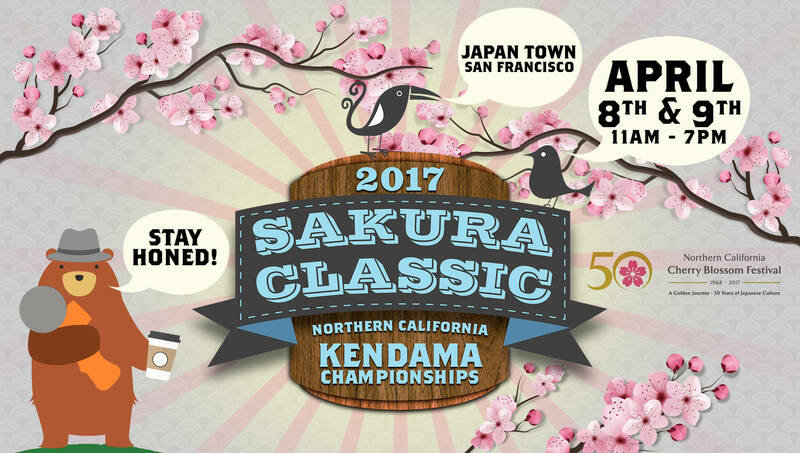 The first ever Sakura Classic was a blast! 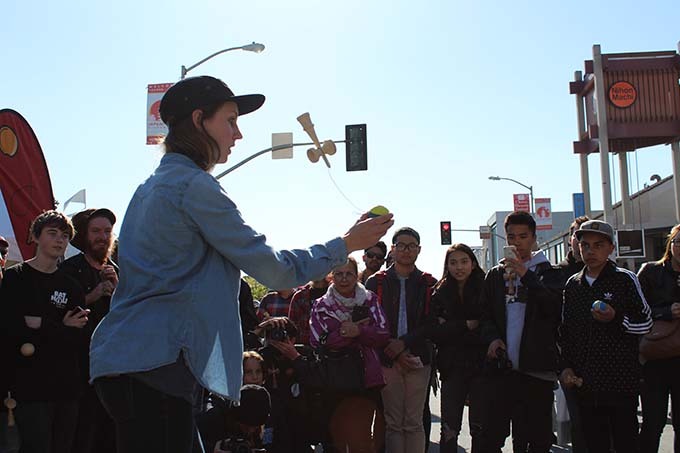 We had a great turnout and it was a great seeing so many people enjoying and supporting what we love so much; Kendama. 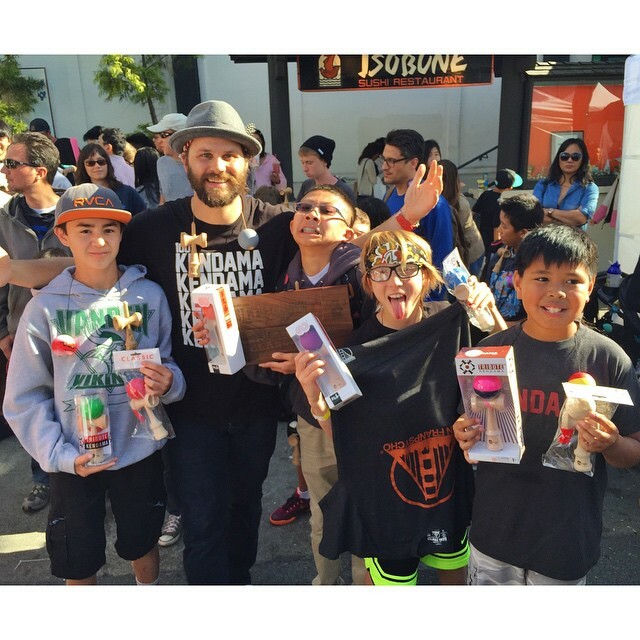 Our booth was full each day of the NCCBF and we couldn’t have asked for a better turn out. 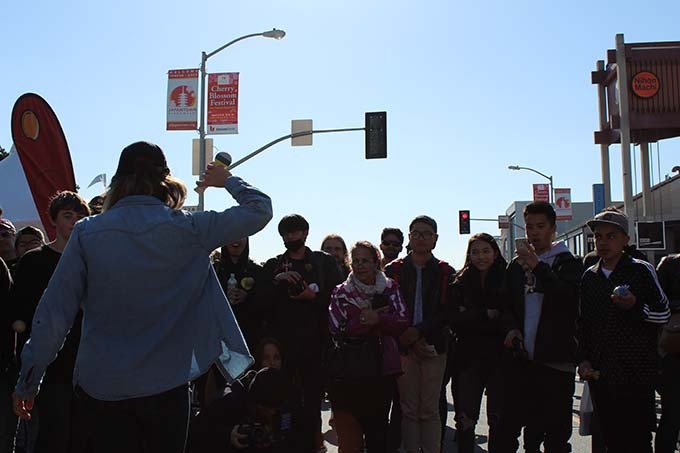 Thanks to the Consulate General of Japan for hosting us and to all those who came out and helped make this a success. Here is a look early look at our booth on the 1st day. 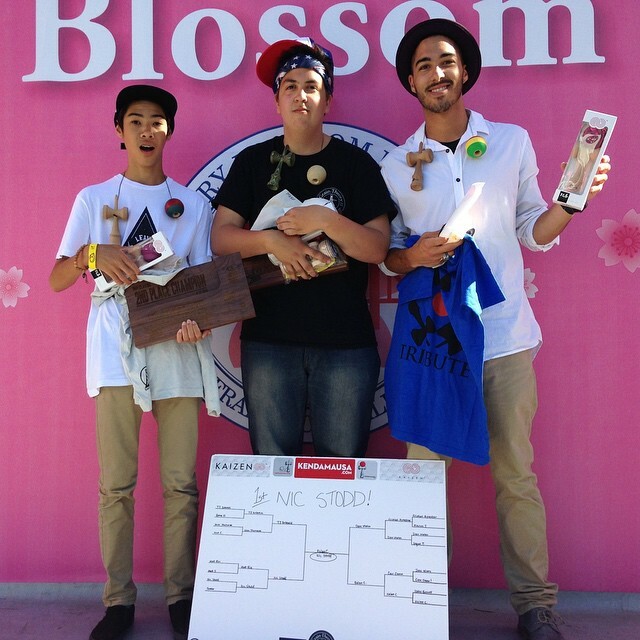 Here are your Speed Ladder Winners. 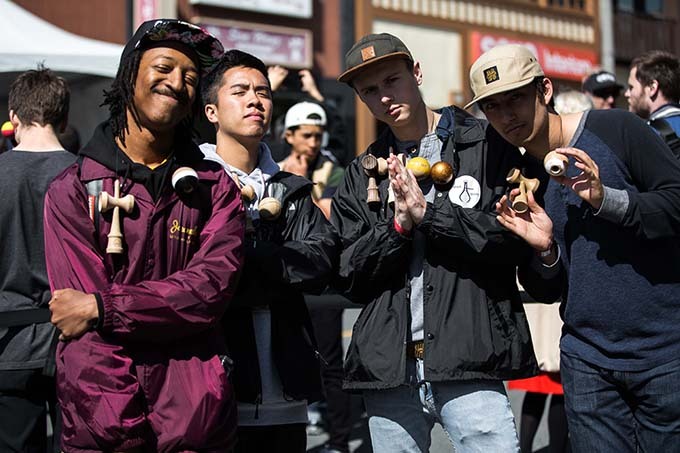 We’ve partnered with the Consulate General of Japan to present the first ever Kendama Championship – dubbed the “Sakura Classic” at this years Northern California Cherry Blossom Festival! 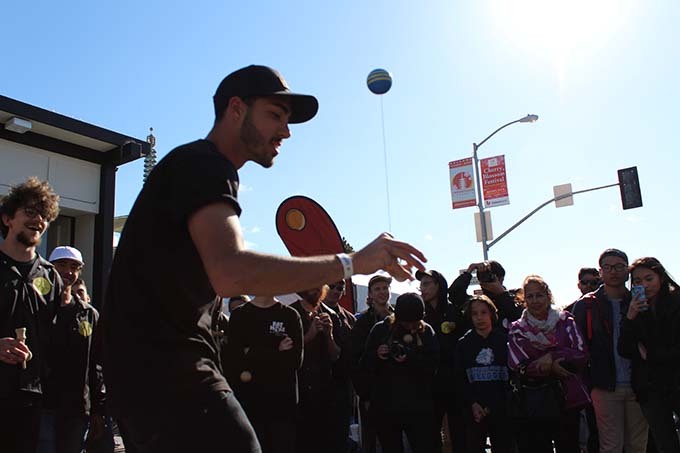 Taking place April 11th & 12th, we’ve got lots of activities like workshops, minigames, autograph signings & more b/w 11AM & 6PM. 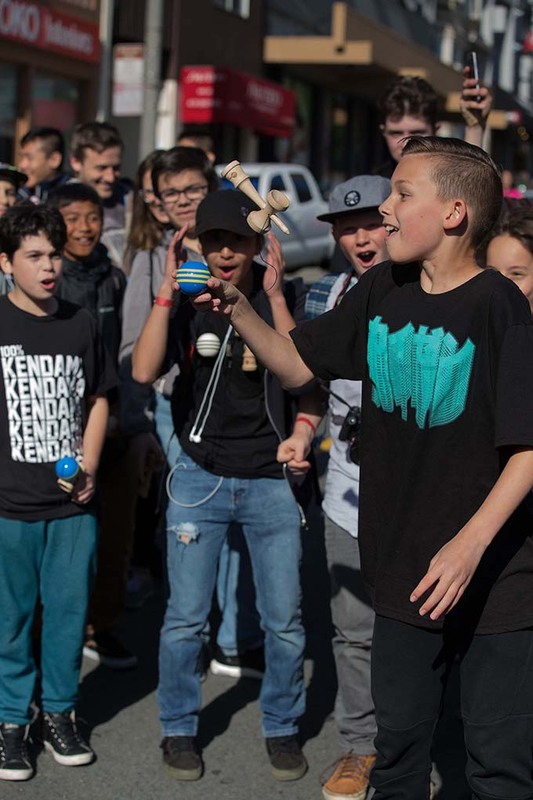 If you are interested in just the Kendama competitions, they will also take place on April 11 and 12, and culminate with a finals match on the Peace Plaza stage from 3:45pm-4:45pm on Sunday the 12th. 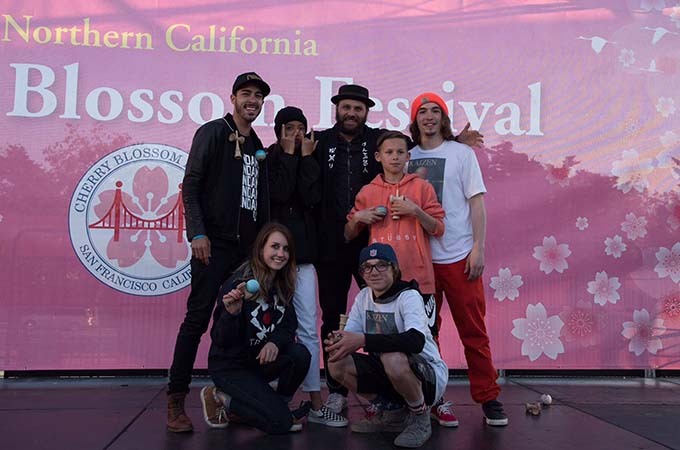 What is the Northern California Cherry Blossom Festival? 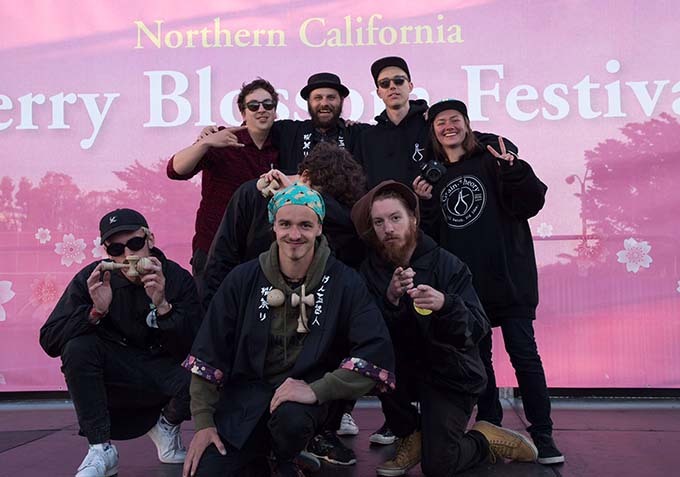 The 2015 Northern California Cherry Blossom Festival now celebrating its 48th year, is one of California’s most prominent celebrations of Asian traditions. 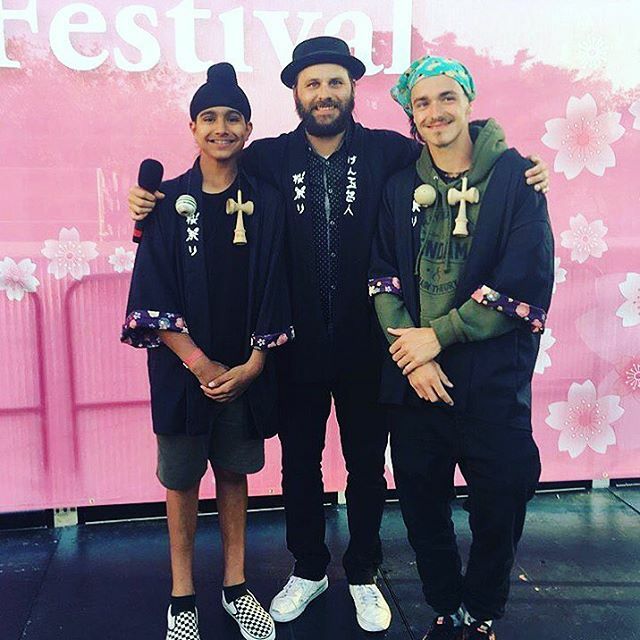 Each year, over 200,000 people attend this dazzling display showcasing the color and grace of the Japanese culture and the diversity of the Japanese American Community. 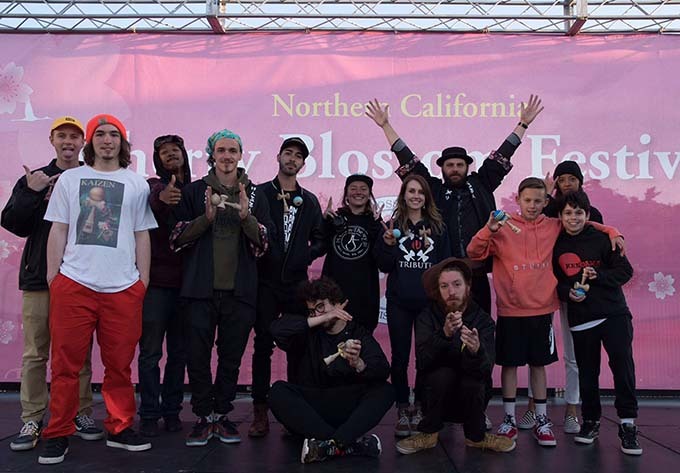 The Northern California Cherry Blossom Festival is said to be the second largest festival outside of Washington, D.C. The event is free and open to the public. However, vendors will be charging for their food goods and retail products. 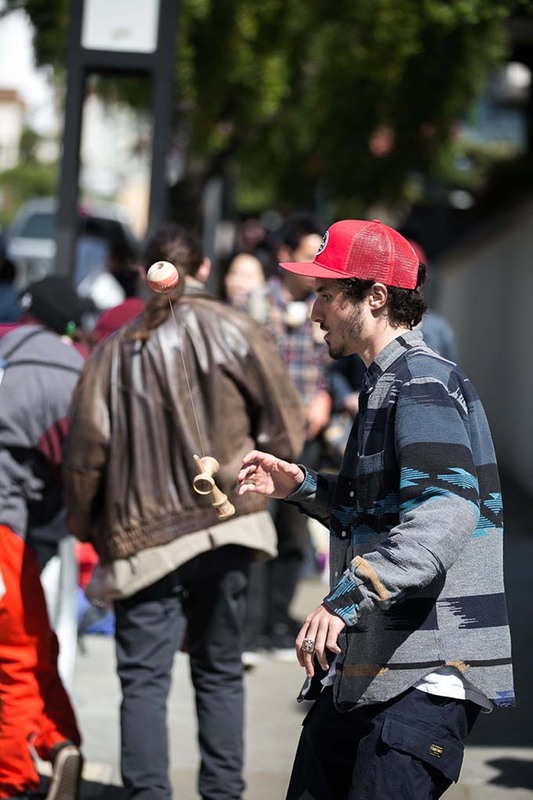 Some specialized events will require a fee.